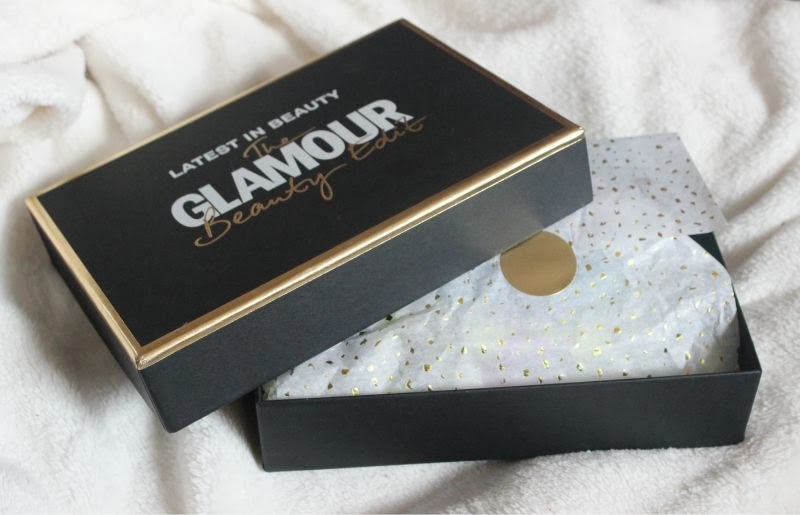 Well maybe the newest (the second to be exact) Latest in Beauty The Glamour Beauty Edit Box may just sway your opinion - jam packed with well known and loved products worth over £65 yet only costs £14.95. 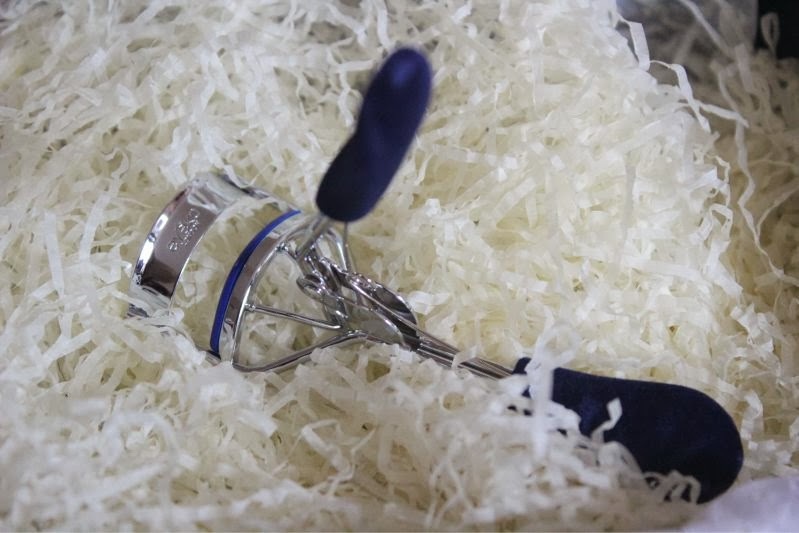 Eyeko Lash Curler (full size) - I'm one lucky girl I now have three pairs of the Eyeko Lash Curlers in my possession which I have accumulated over the years. Luckily they are brilliant eyelash curlers so much so that I haven't felt the need to purchase more infamous versions, basically they do what they say on the tin they curl the lashes without being harsh and really open the eyes. 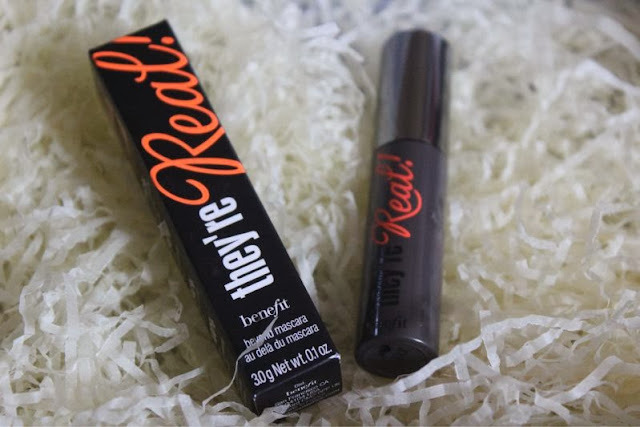 Benefit They're Real Mascara (deluxe sample) - I have reviewed this in the past and have to say that I do like the mascara but I find it to flake and such flakes eventually irritate my eyes. It does however add volume, length and in some cases (not mine) curl. The brush is great - it really does separate and allows you to add a good few layers without it clumping. HD Brows Palette in Foxy (Full Size) - I have to say that I'm not fully sure if everyone will receive the Foxy shade variant or not but that is the quad I received. Much like the Eyeko Lash Curlers over the years I have owned a good few of these palettes thanks to beauty boxes and a good few like this one have arrived broken. I think the problem is that the formulation is fairly soft so it doesn't bode well in transit. 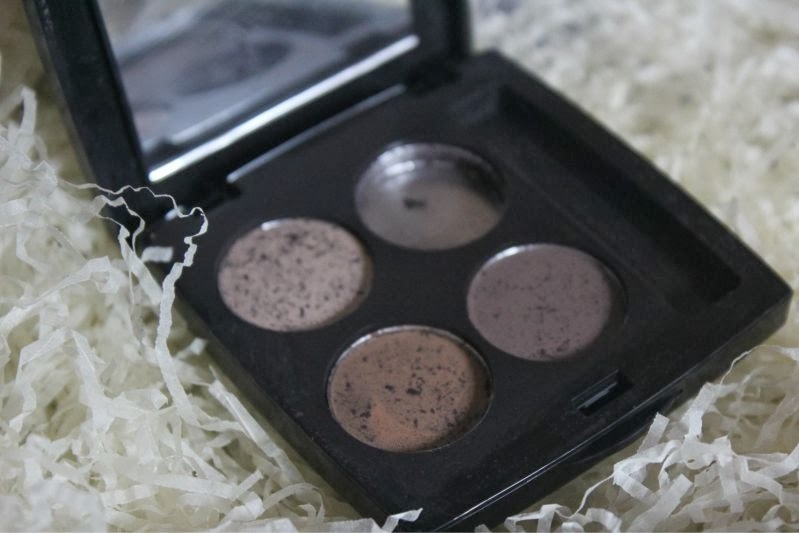 That being said as far as brow palettes go this is pretty unbeatable - four shades which have been created to look natural on the brows that can be worn alone or mixed to create a custom shade. 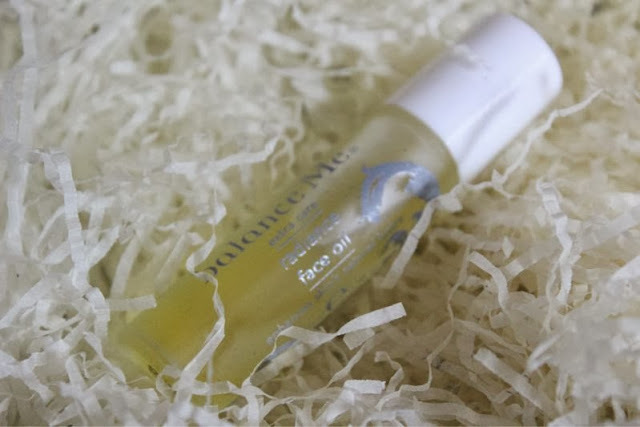 Balance Me Radiance Oil (Sample) - In my opinion you can't go wrong with Balance Me products, they feature natural ingredients and never do anything but good to my skin. 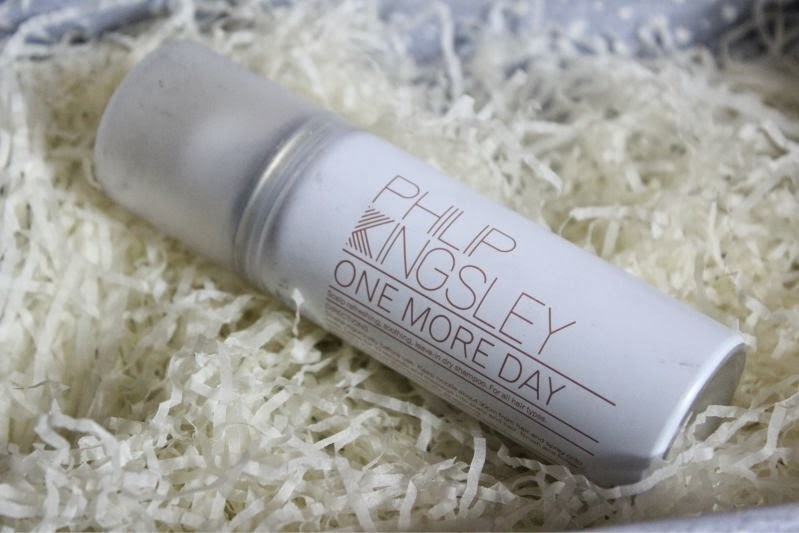 This is a light weight oil that not only moisturises, nourishes but also adds a dose of radiance to the skin. I have the full size version of this and tend to splash it on at night whenever my skin is looking a little dull which tends to be most winters. Philip Kingsley One More Day Dry Shampoo (Travel Size) - There's not really much to say it's a dry shampoo, it helps add volume and disguise greasy roots while scenting the hair. On the plus side this doesn't seem to irritate my scalp or leave a white powdery cast. Bish, bash, bosh. Maybelline Baby Lips Lip Balm (Full Size) - Much like the dry shampoo above I'm not fully blown away. 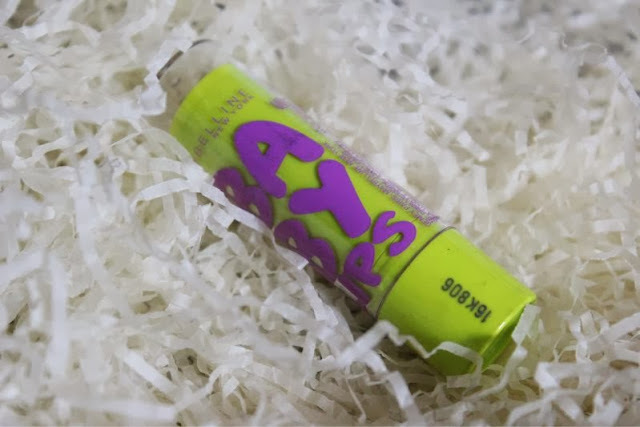 Now don't get me wrong as far as typical lip balms go Maybelline Baby Lips are great - they quickly deliver a dose of hydration which a yummy scent and in the case of this particular balm SPF but that is it. For the winter weather you want something that will soothe and aid the healing process of chapped lips and this is not it but I do hasten to add that I have experience far worse. 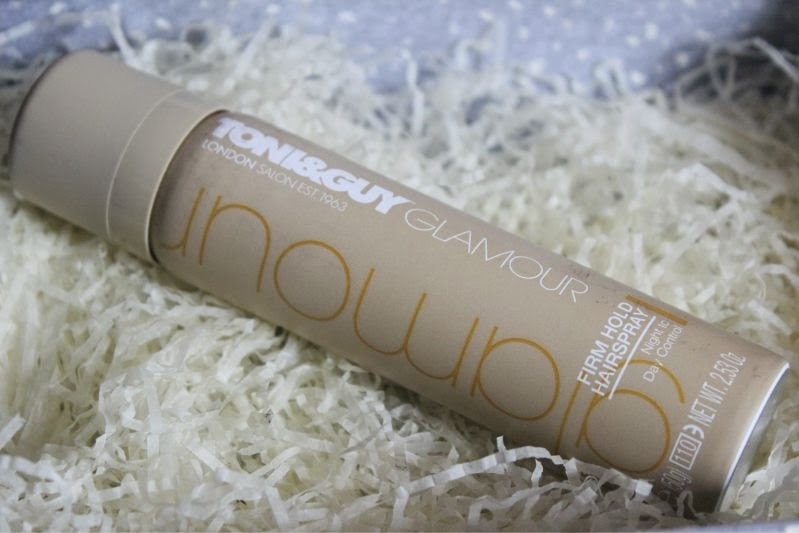 Toni & Guy Glamour Firm Hold Hairspray (Travel Size) - I struggle when it comes to hairspray, I mean how do you really review it? Okay here's the basics: it smells fairly pleasant and when used lightly does not leave the hair sticky or stiff but when sprayed on up do's that require more hold it does become stiff and a little more troublesome to brush out. In all honesty I don't think I've ever found a special hairspray that does anything more than this and that goes for L'Oreal Elnett. 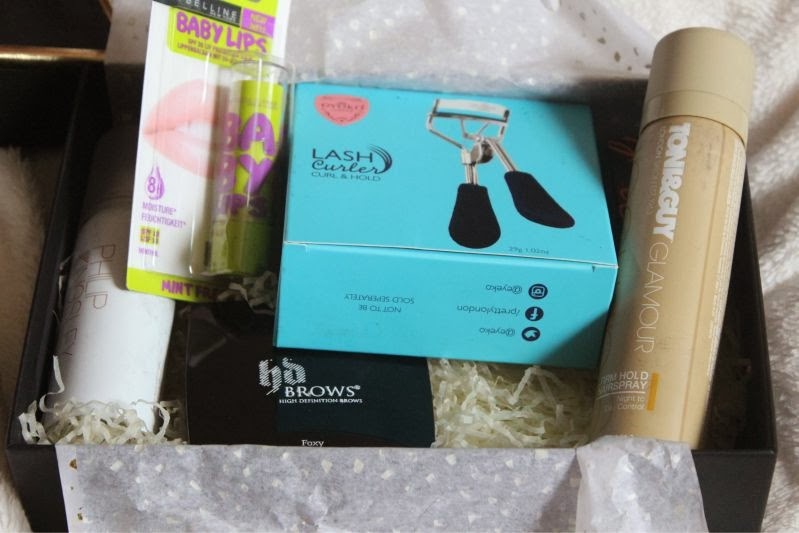 For £14.95 the Latest in Beauty The Glamour Beauty Edit Box is rather great and allows you to try a variety of brands for a reasonable price. Also the samples are pretty large with not a sachet or perfume vial in sight. Wow this looks great! Been wanting to try all of these for a long time! I'm waiting for mine to be delivered at the moment, I think it's a great selection of products! wow! This box looks great! I'd love all the products in there, I think I might get on and order one! I used to be subscribed to Glossybox, but I was always disappointed with my boxes.. 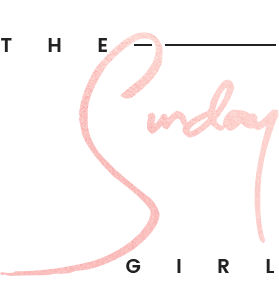 I've recently subscribed to birchbox and I think they're much better! But this one looks amazing too! Sad that your hd brows palette broke though.. They're so good I got two! Such great value. The Balance Me oil is a dupe of the Liz Earle Superskin Concentrate, which I love, but costs £20. You should contact HD Brows about your palette. They replaced mine before, without hesitation. Ah I can't wait to have the money to get boxes again! I used to get Glossybox which I loved but in the end couldn't keep it up. This looks like a really good box so I'm definitely considering doing them again! I just ordered this. I have wanted the HD palette for ages and to get it in a box like this is a serious bargain. I reviewed this too! Think it's such a good buy! 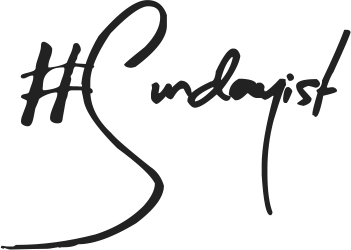 Considering how much the HD Brow palettes are on their own this is well worth it! I do quite like the contents of this box, especially the sound of the balanceme face oil! I'm a big fan of Philip Kingsley hair products but I don't think any dry shampoo would ever take the place of Batiste! I wonder if I will get a full refund? !